One Eye Industries (OEI) is the world leader in the design and production of industrial Magnetic Filtration solutions. OEI’s patented radial field Magnetic Filtration products remove over 96% of ferrous and also removes non-ferrous contaminants, ranging from submicron to 100+ microns in size. OEI filters replace or enhance traditional filtration in rotating equipment, engines, gearboxes, hydraulics and pneumatics; greatly reducing waste over a 15 year life span. Industry leaders in oil and gas, mining, manufacturing, transportation, food, pharmaceutical, chemical manufacturing, and marine industries employ OEI Magnetic Filtration technology increases equipment reliability, reduces maintenance costs, and improves profitability for organizations. 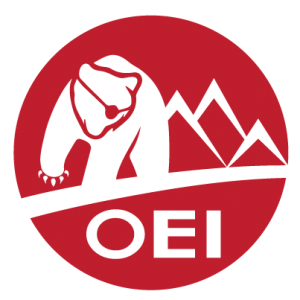 Finally, OEI products reduce a company’s environmental foot print because they extend the life of every component linked to the OEI magnetic filtration product and reduce maintenance. OEI filters are manufactured to exact standards at our production facility in Calgary, Alberta, Canada. In-house design and manufacturing enables the creation of custom filtration systems in response to your specialized needs.